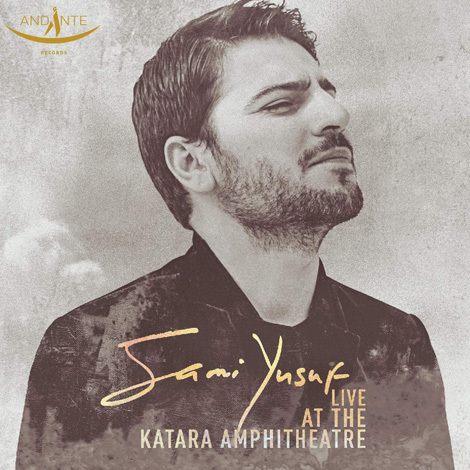 With 34 million albums sold worldwide, British singer-songwriter Sami Yusuf is a global sensation whose message of love and peace unites fans of all creeds. Indeed, as a United Nations Ambassador, Sami’s calling stretches far beyond music. Live at the Katara Amphitheatre captures the event in full. Listen again to classics such as Healing and Forgotten Promises. Be charmed by 11-year-old Jana Hajj-Ali, who won the chance to duet with Sami in open auditions. And let the soaring spirituality of Sami’s music infuse your soul.